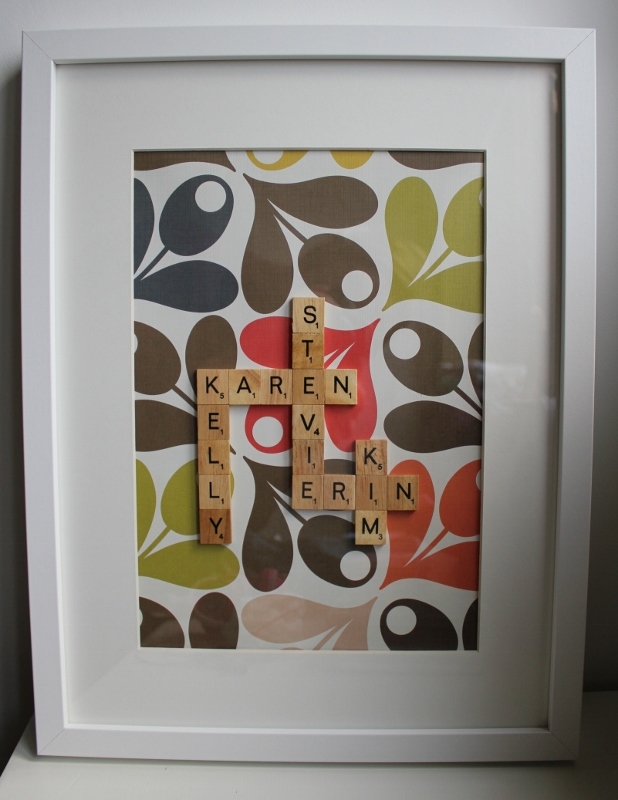 My Love Bird Art - Handmade personalised Scrabble Frames & Gifts. Wedding, Engagement, New Baby or any other special occasion. 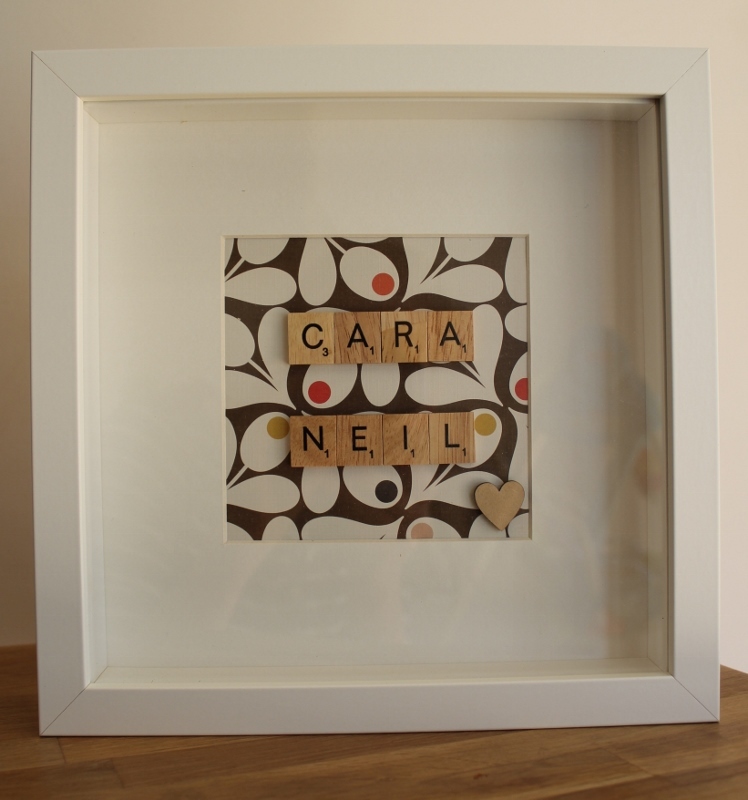 If you're looking for a handmade personalised gift for you or a loved one, then hopefully i can help! Whether it's a gift for a Wedding, Engagement, New Baby or any other special occasion, then one of 'My Love Bird Art' creations will hopefully be exactly what you're looking for! 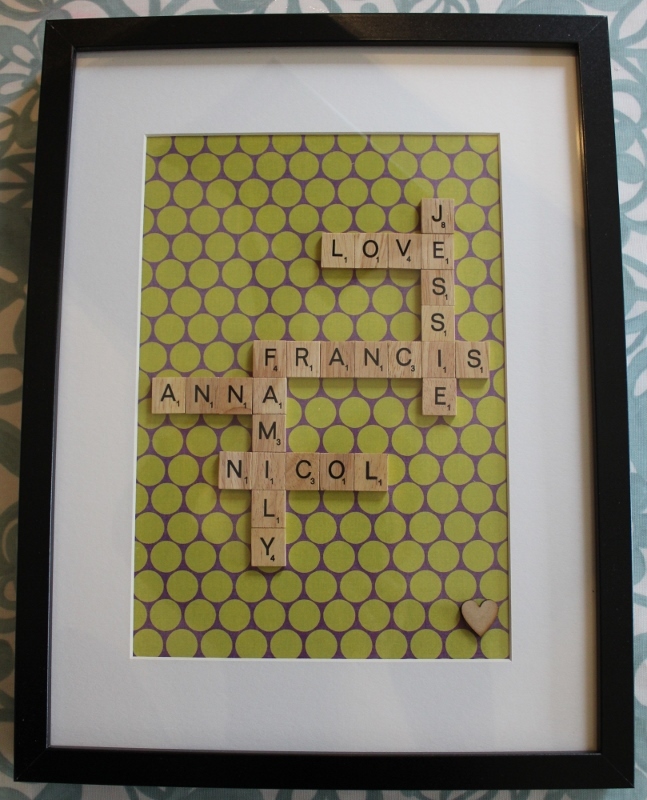 I offer Scrabble Art which is a great way to capture family names or special events such as weddings. 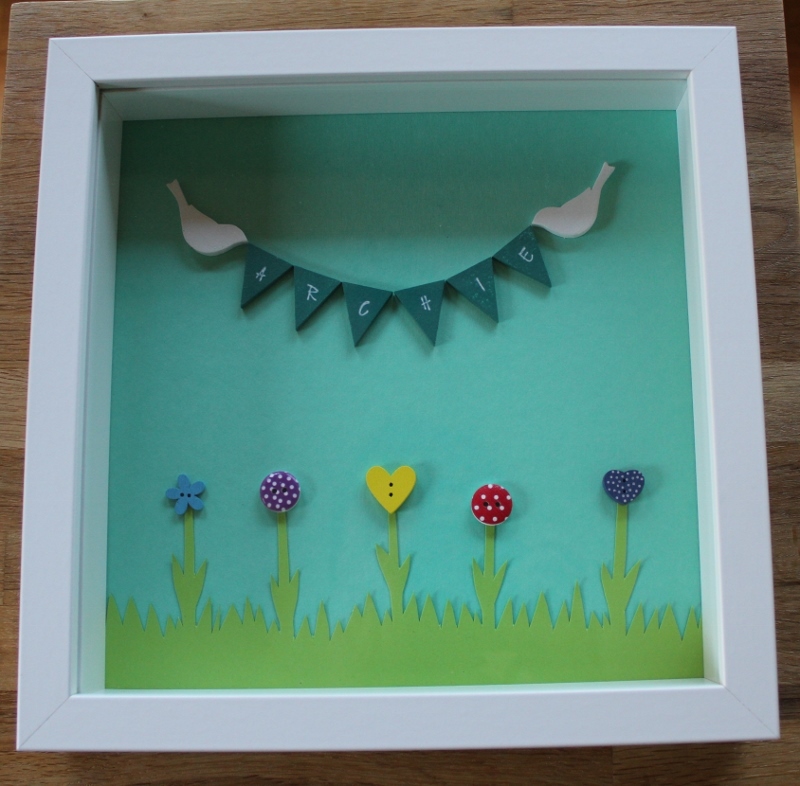 I make these to order so you can choose colour scheme, layout and names. 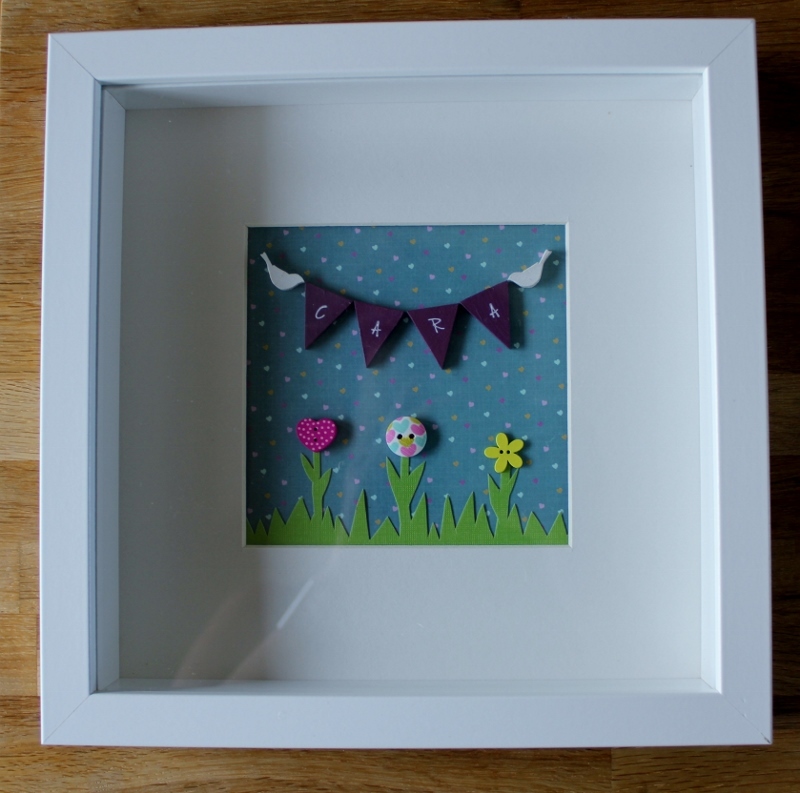 Or if you're looking for a gift for a new arrival or young children you might be interested in my Name Frames, chose from bunting, letters or if you have any special requests please let me know. I have lots of projects in the pipeline so I will add images of the new items as and when i make them. Also will be making special items for special celebrations such as Mother's Day, Father's Day, Valentines and Christmas. Please contact me here or email lovebirdart@hotmail.com for more information, costs or if you have an idea that you'd like to discuss.